A non-aerosol, firm holding finishing spray. Panthenol offers climate protection and shine, while UV filters protect from the sun. This firm finishing spray will hold your hair all day long in any climate (from dry to humid), and your hair will be protected from changes caused by UV light. 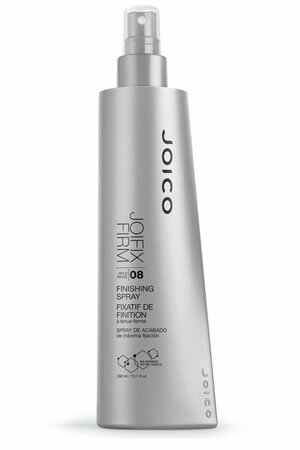 Joico JoiFix Firm Hold Hair Spray is perfect for allhair types and styles. 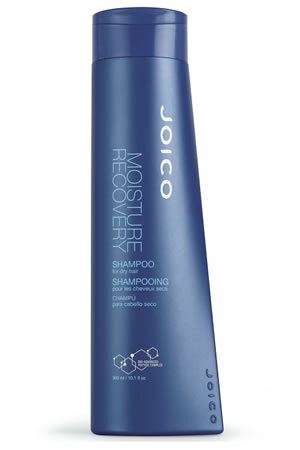 This super-charged spray never backs down from a challenge, no matter how much holding power you need.Directions:Not too much, not too little: Simply blowdry your hair; coif and primp to your heart’s content; then spritz this non-aerosol formula over your finished style, holding it a good 12 inches from hair for perfect coverage.